In 2016, five practices were promoted by YPF: Strip tillage, low-disturbance manure injection, low-disturbance deep tillage with cover crops, cover crops and headland stacking of manure. Additional data was collected for combining practices, continuing a practice for multiple years and combined practices over time. The report breaks down phosphorus delivery reduction achieved, along with the number of acres and the cost per pound of phosphorus for each practice. It is important to note that conservation techniques endorsed by YPF have been adopted as best-management practices for farmers in the program. For each practice, the number of acres without cost-share far exceeds the number of acres with cost-share. The YPF board of directors and resource managers are available for group presentations and individual questions. 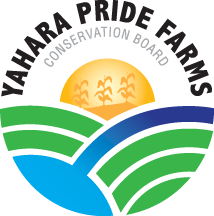 The report is available for free download at yaharapridefarms.org. Click on the links to download full resolution images. High res .eps logo available upon request. Low-disturbance manure injection is a manure application technique that injects nutrients directly into the soil where they can be utilized most effectively (versus applied on top of the soil). A low-disturbance method of injection is used to reduce erosion in this process. 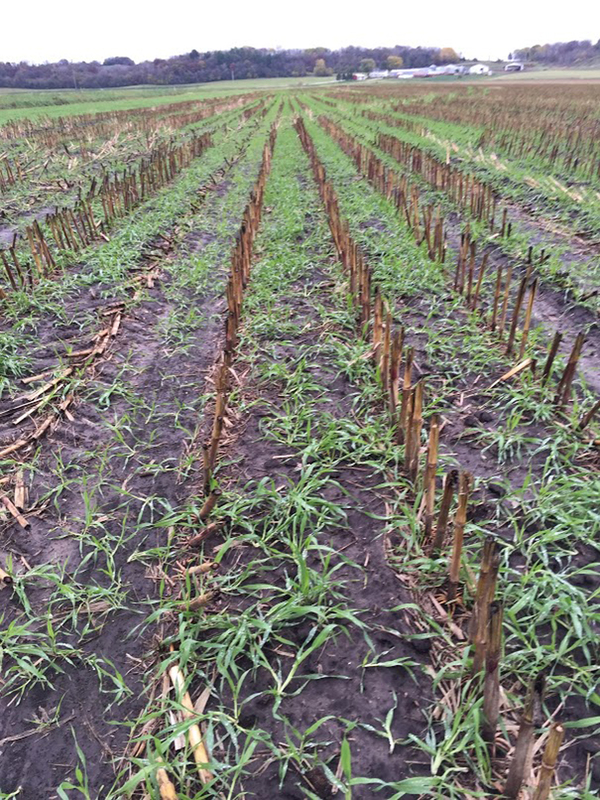 Cover crops are grasses, legumes, small grains or other crops grown between regular grain crop production periods for the purpose of protecting and improving the soil. The most common cover crops are fall-seeded cereals, such as rye, barley or wheat, and fall-seeded annual ryegrass. 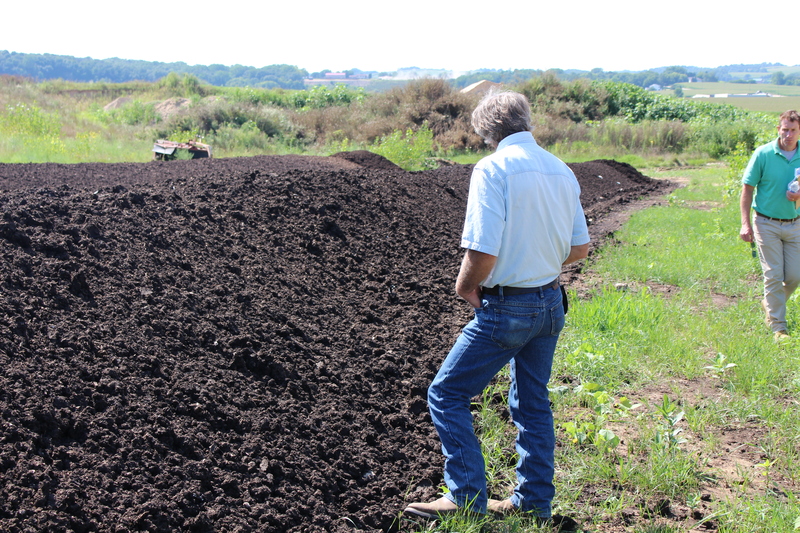 Headland stacking of manure is when farmers stack bedded pack material and wait for low-risk runoff conditions before spreading.